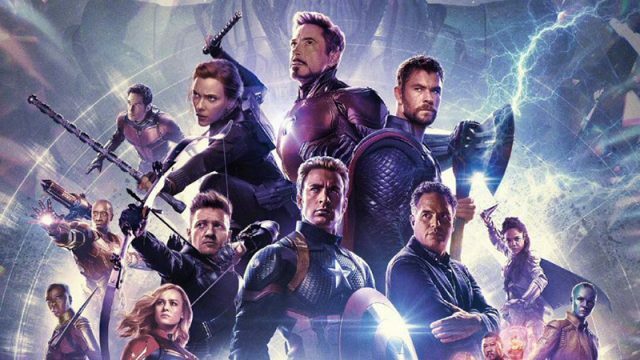 During the Disney panel at this year’s CinemaCon in Las Vegas, a full scene for Marvel Studios’ highly-anticipated Avengers: Endgame was shown, giving attendees a glimpse of the group dynamic between Captain Marvel and the remaining Avengers. The sequence that was shown includes the extended scene of Thor and Captain Marvel’s famous scene that was featured in the previous trailers. The footage screened, per Birth.Movies.Death, began with Captain Marvel walking out of the room with Bruce Banner asking her where she’s going. Carol responded by revealing that she will go find Thanos and kill him herself. A skeptical Bruce questions: “If we do this, how do we know it’ll end any differently?” Carol confidently says that they’ve only failed the first time because they didn’t have her on their team. 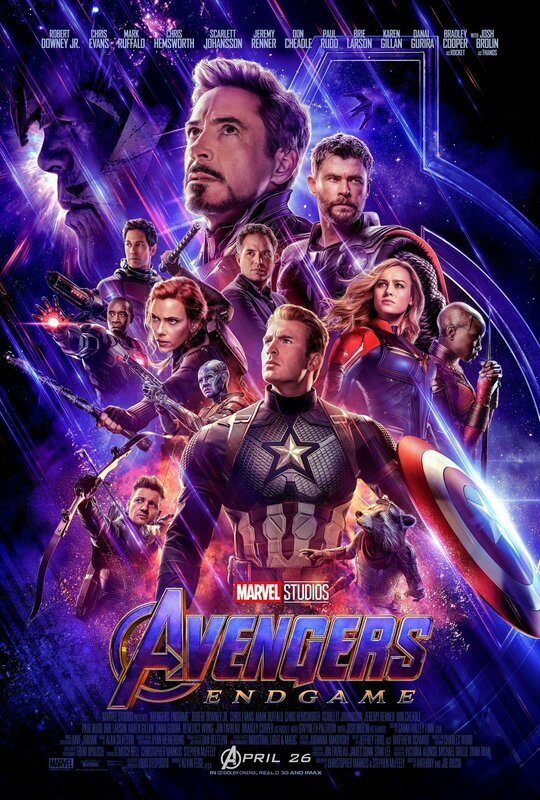 The heroes still continued to debate with each other, trying to come up with the best possible plan in order to guarantee their success in beating Thanos and saving their fallen friends as they prepare to head off into space to the planet Thanos is on. You can read the full description at BMD.